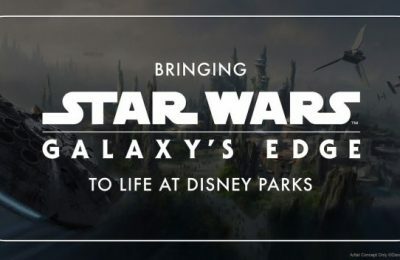 Behind The Thrills | Inside the ‘Journey to Imagineering’ Pavilion at D23 Expo – Star Wars, Avatar, Disney Springs, Hatbox Ghost and More! 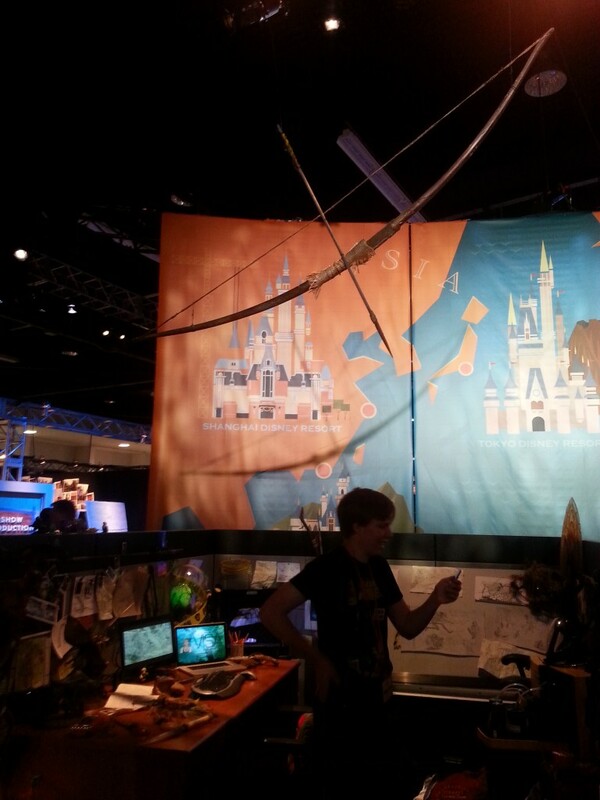 Inside the ‘Journey to Imagineering’ Pavilion at D23 Expo – Star Wars, Avatar, Disney Springs, Hatbox Ghost and More! 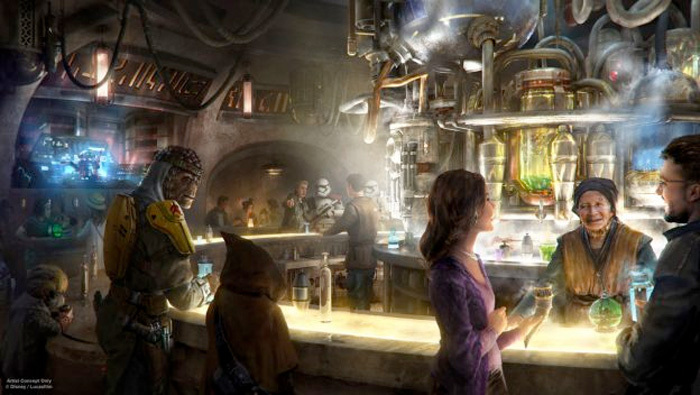 Inside the ‘Journey to Imagineering’ Pavilion at D23 Expo – Star Wars, Avatar, Disney Springs, Hatbox Ghost and More! 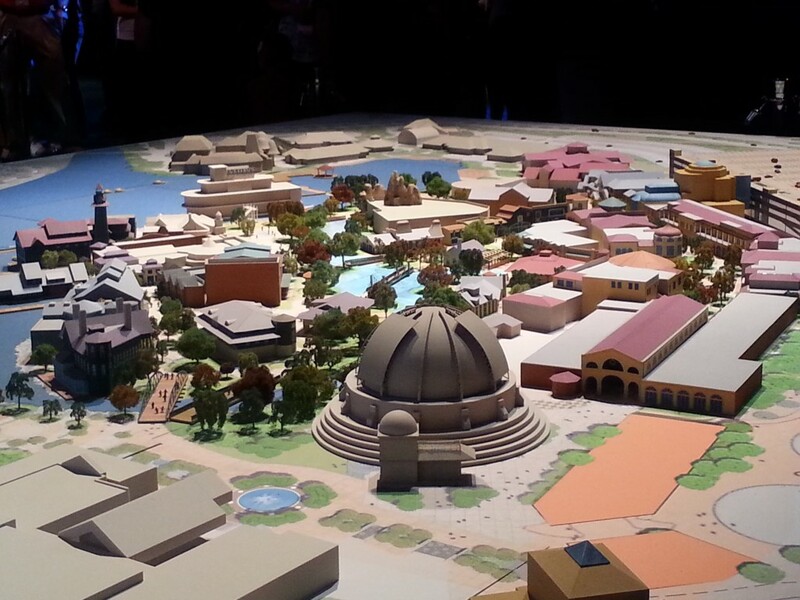 One of the highlights of the D23 Expo every 2 years is the Imagineering pavilion, where attendees get a first hand look behind the scenes of their favorite attractions as well as a look at some brand new attractions which will not be seen for many many years to come. 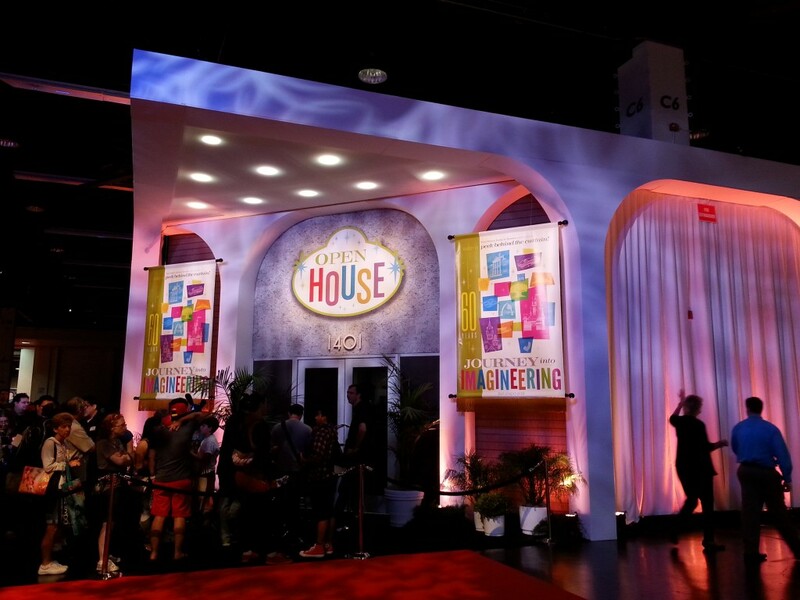 Guests quite literally entered into a reproduction of their 1401 Flower St. headquarters where Imagineering is actually located in Glendale, CA, this was by far the biggest and most elaborate Imagineering pavilion they’ve had at any D23 expo. Just inside was a small room where guests would get a preview of the what is inside the booth, which all had a very 1960’s feel to coincide with the theme of The Optimist as well as the upcoming Tomorrowland film. 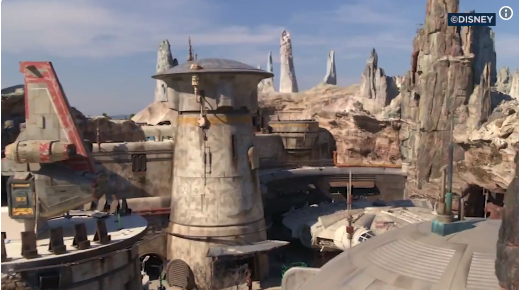 Some of the most talked about things included a tease of upcoming Star Wars attractions as well as a look at the new Avatar Land project which is still underway. 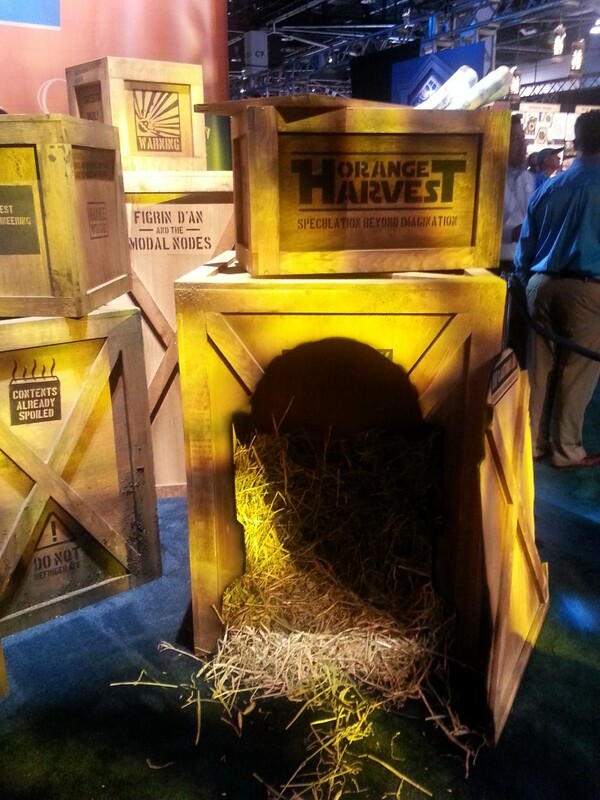 Orange Harvest (an obvious reference to Blue Harvest, the code name of Return of the Jedi during production) featured stacks of crates all with small Star Wars themed but gave little detail as to what might actually be coming. But it does confirm that we will be seeing more Star Wars in the not so distant future. 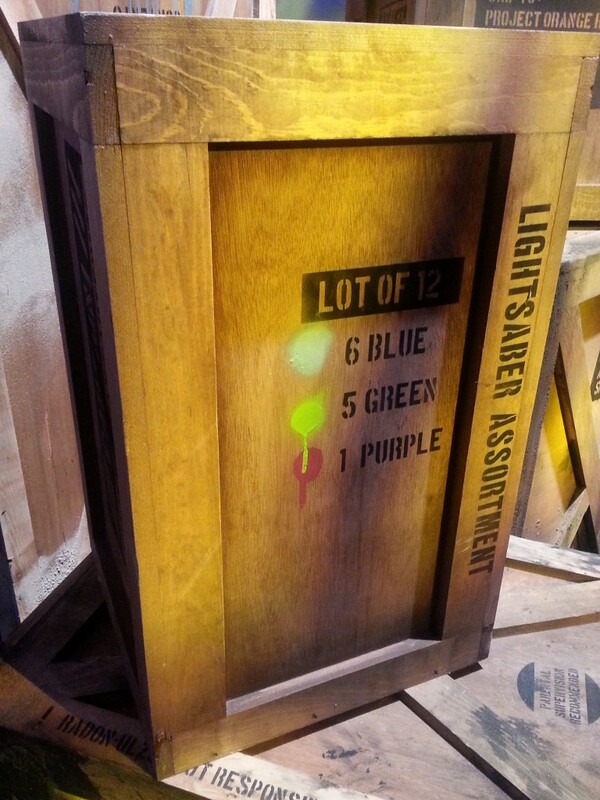 Another highly talked about feature was a small area dedicated to the Avatar project at Disney’s Animal Kingdom. No date is set, but from what was shown off, we can expect that the world surrounding guests will be larger than life. A large Na’vi bow and arrow hangs above the desk. 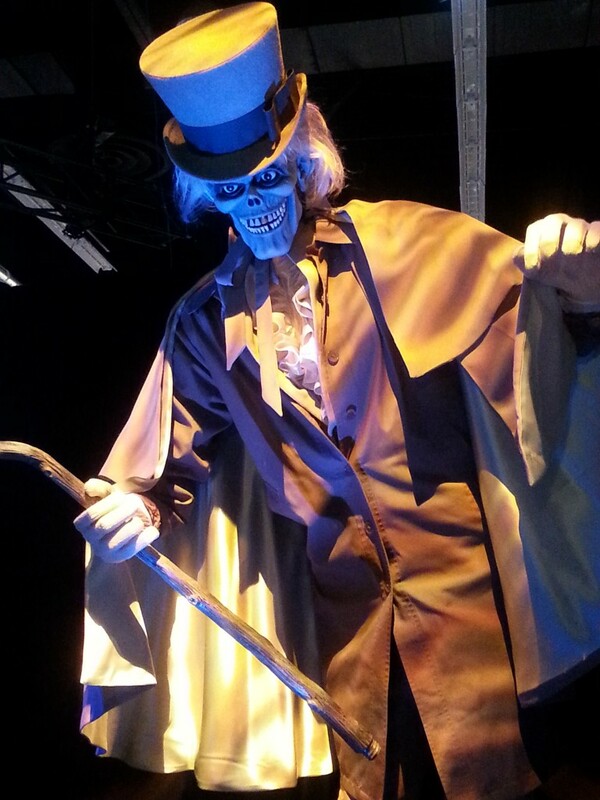 Another HIGHLY talked about and very surprising developments that came out of the Imagineering pavilion was the return of the Hatbox ghost. While it’s still not certain if or when the character will return to Disneyland, it’s great to know that Imagineering knows what the fans want. 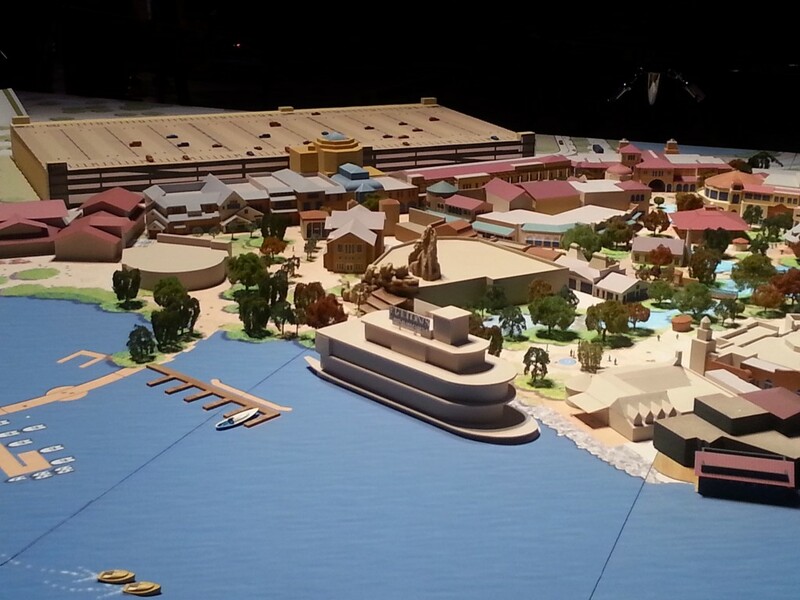 Another major display was a large scale model of the upcoming Disney Springs renovation of Downtown Disney Orlando. This gave people a great view of what is coming over the next few years. 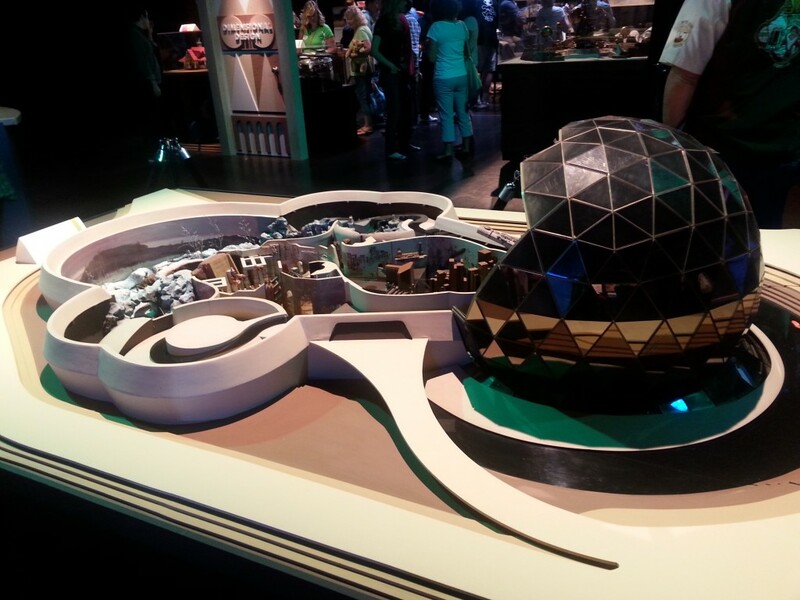 Another awesome WDW based model that was on display was the ORIGINAL Spaceship Earth Model. 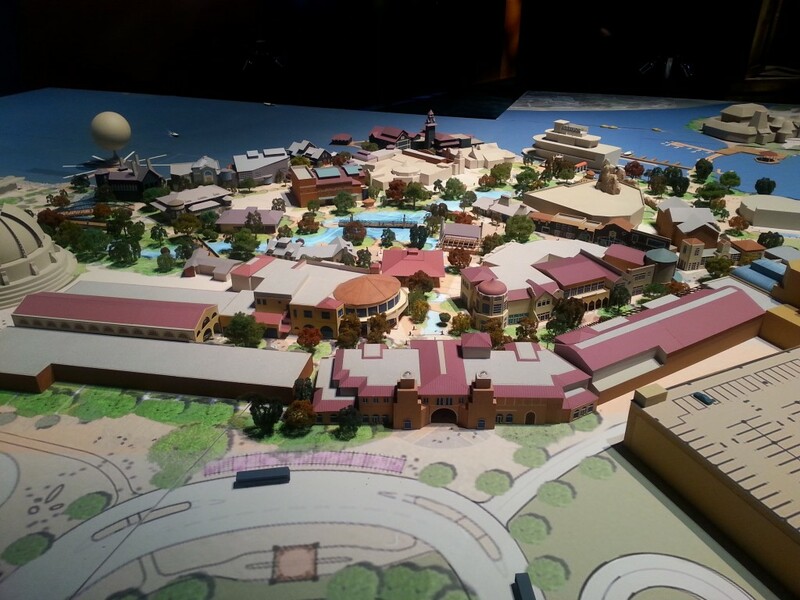 Quite a cool look at one of WDW’s most iconic structures and how It could have turned out. This was just the tip of the iceberg at the Imagineering Pavilion at D23, for more info be sure to check out our Flickr photo gallery (coming soon) as well as many many videos to come! Check back for the latest D23 Expo news!